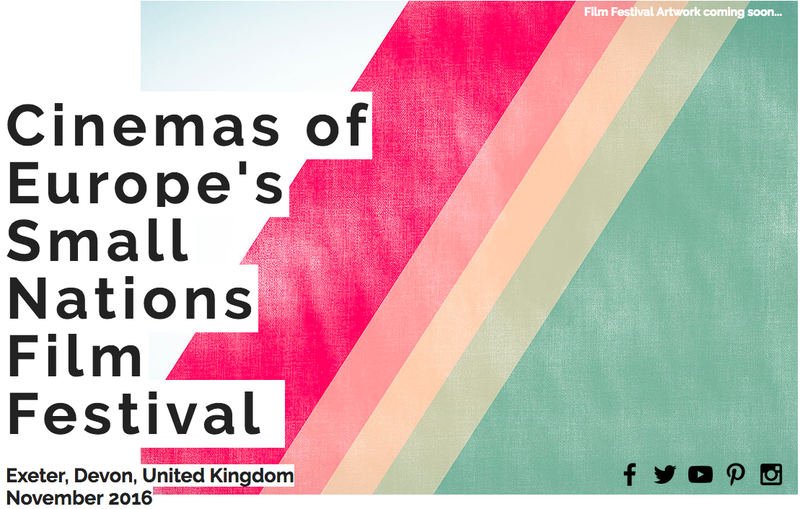 We are looking to raise £1,270 to host a month-long film festival (1 night each week for 4 weeks) dedicated to ' Cinemas of Europe's Small Nations '. This will be the first event solely dedicated to this theme in the UK! We would love to show feature films, short premieres by young, emerging film talent and talks by academics and filmmakers from Scotland, Wales, Belgium and Romania. To provide students with an event dedicated to cinema and film that will broaden student knowledge in Film Studies and Visual Culture. To celebrate and valorise the diverse film offer on cinematically small nations (in Europe). Short films will be played before the screenings from emerging, young film talent from the country of the week. The intention is also to include a talk by the filmmaker. To provide employability skills to undergraduate(s). The funds received via crowd funding will be used to directly fund rental costs, distribution rights, the attendance of speakers and short filmmakers at the event, in addition to a student post to support the festival. This campaign is vital to ensuring this festival can take place in the UK! The city of Exeter has a rich culture of events dedicated to film and independent cinema going. 'Cinemas of Europe's Small Nations' will supplement Exeter's film landscape with the launch of a new film festival event at Studio 74, Exeter Phoenix for both students and the Exeter public. The concept of 'cinemas of small nations' is relatively new, emerging in 2007 ( Hjort and Petrie ). As Hjort and Petrie outline a rather broad approach to the subject, this festival will focus on 'small' cinemas in a European context. This will include screenings of films from two members of the United Kingdom, i.e. Wales and Scotland. This focus will provide the film festival with a cohesive identity whilst celebrating filmmaking from neglected 'national' cinemas. The film festival is designed to give a platform to young, emerging filmmakers from cinematically small nations in Europe. By placing these films alongside a well-selected and curated group of films, these short premieres will reach a public with diverse tastes in film and cinema. The filmmakers will also be able to talk about their shorts to an interested and engaged public and student audience. It will also provide students with opportunities to expand their interests beyond Undergraduate and Postgraduate programmes. Travel and accommodation for 4 guest speakers who will be discussing their current research and experiences. These speakers will give an insight into production methods and the filmmaking style. You can receive post cards, Twitter shout outs, and festival tickets as a thank you for your donations towards this project. You don't have to donate to help us succeed! Please share this page with friends, family and general lovers of cinema to help generate more interest in this project! Follow us on social media (above) and share on Twitter, Facebook, Email, Telephone or even Face-to-Face. Thank you for your support and please sponsor us below!